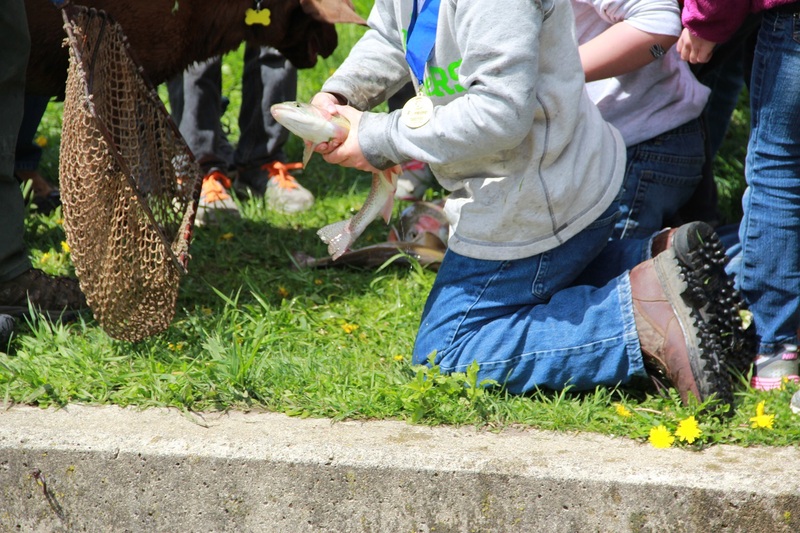 On Friday May 16th, 5th graders from MFL Mar Mac school made their annual visit to the Big Springs Fish Hatchery to learn about fish and do a little fishing of their own. 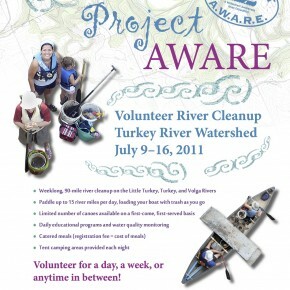 Project AWARE is a volunteer river cleanup. 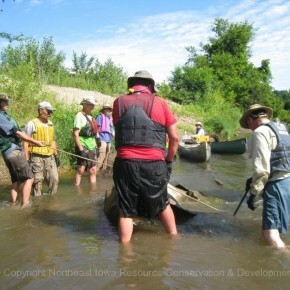 Take part and you’ll be among hundreds of volunteers cleaning up the river, having fun, and making a difference in your watershed.